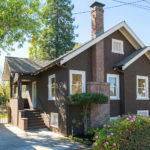 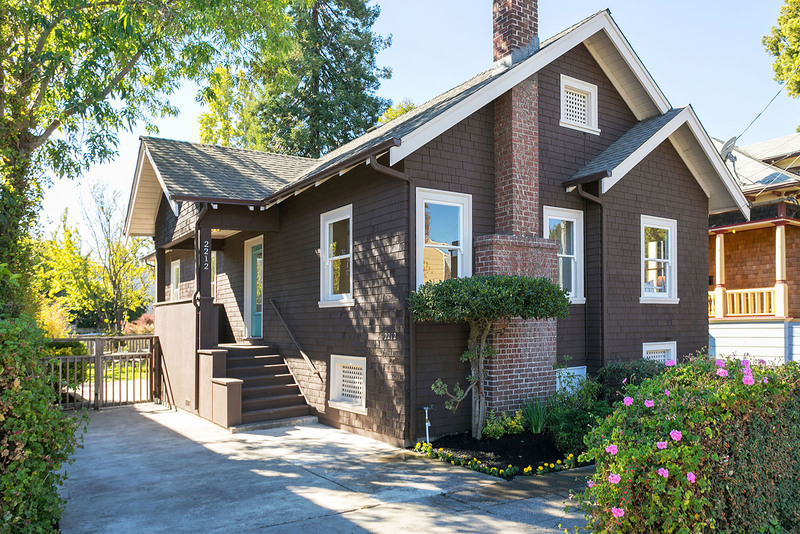 Charming Berkeley brown shingle bungalow on the market for the first time in 60 years. 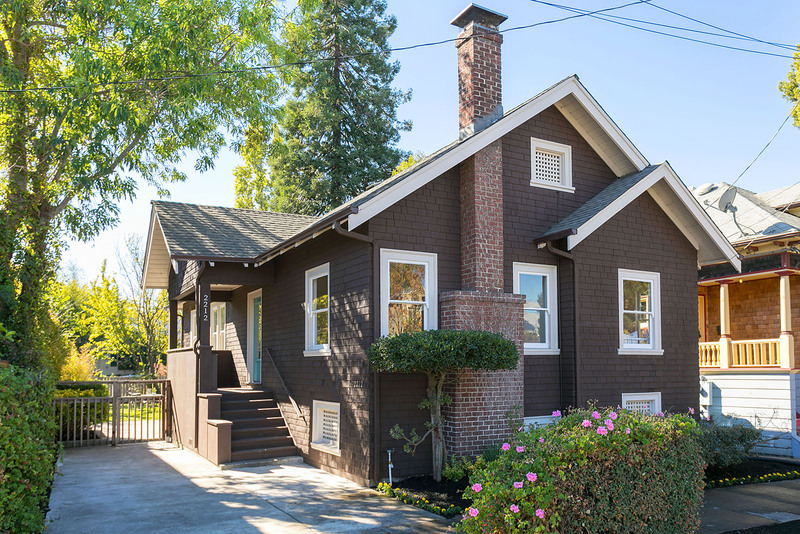 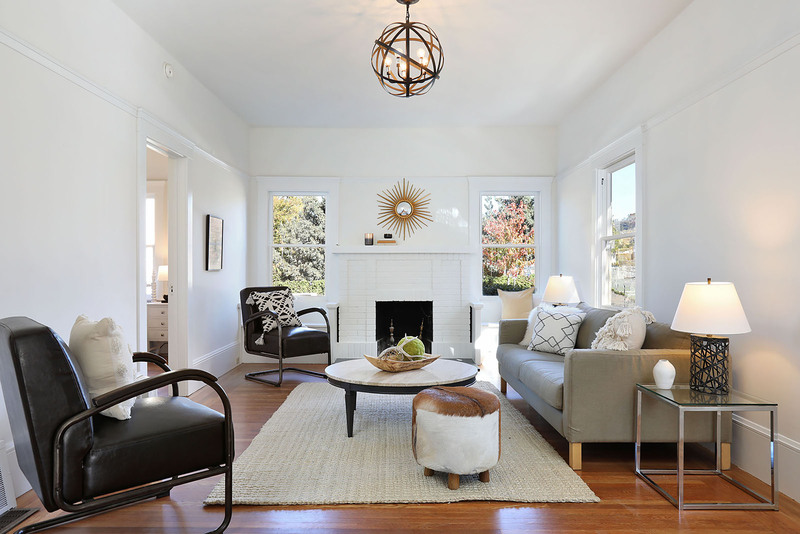 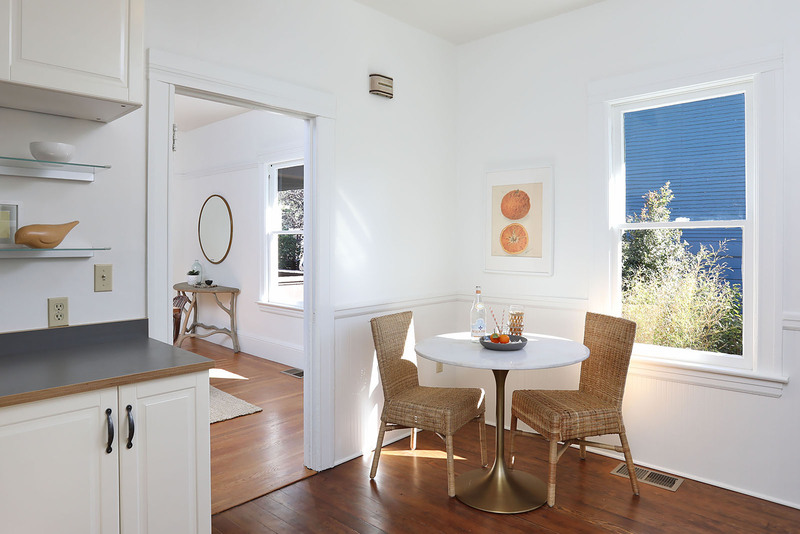 Charming Berkeley brown shingle bungalow is on the market for the first time in 60 years. 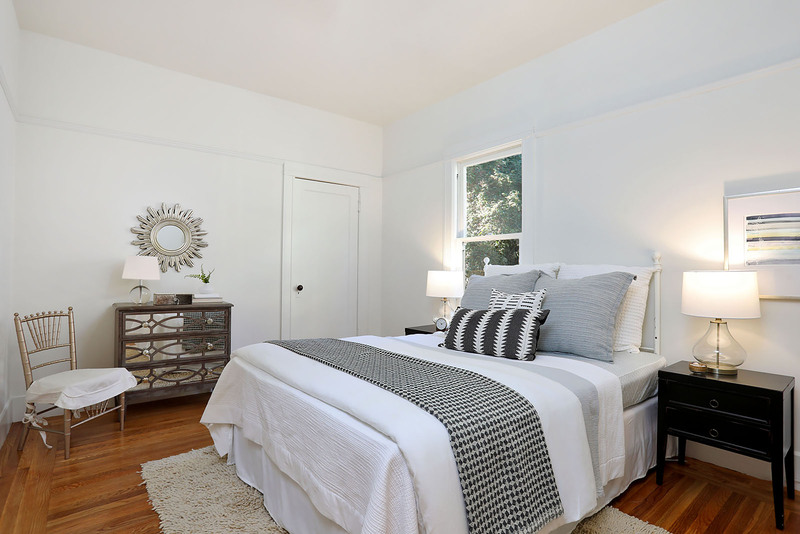 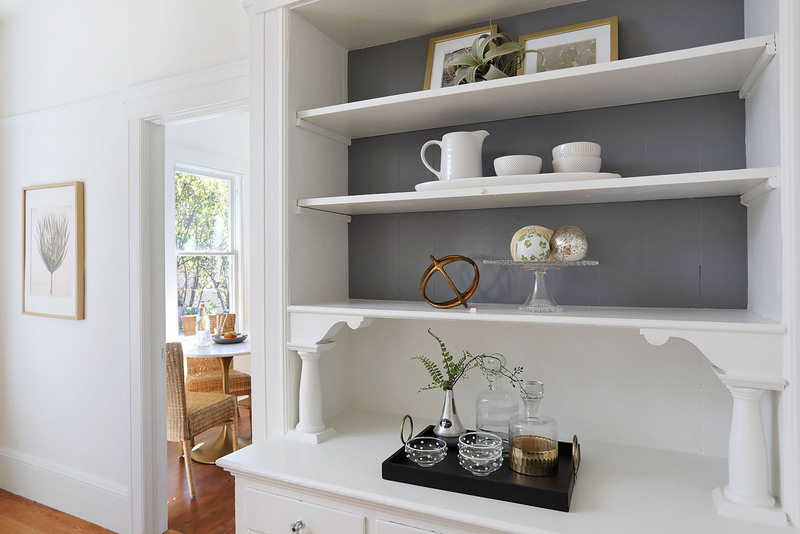 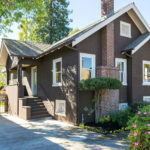 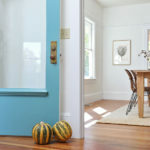 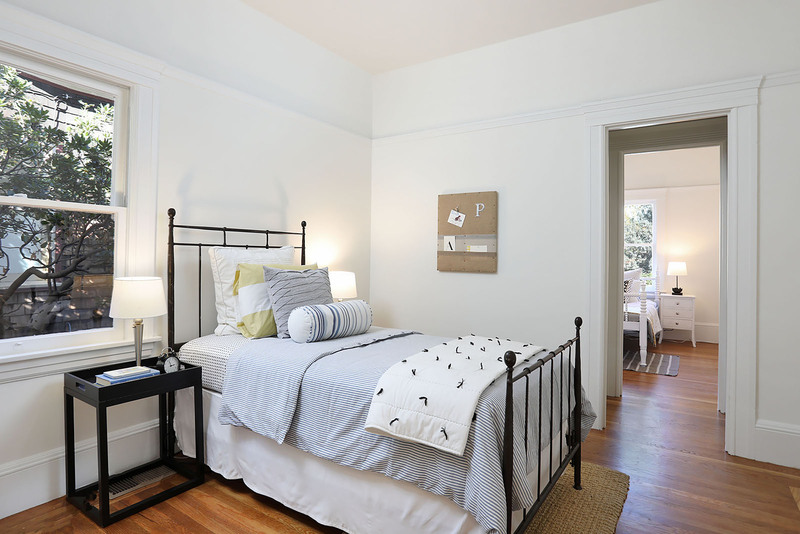 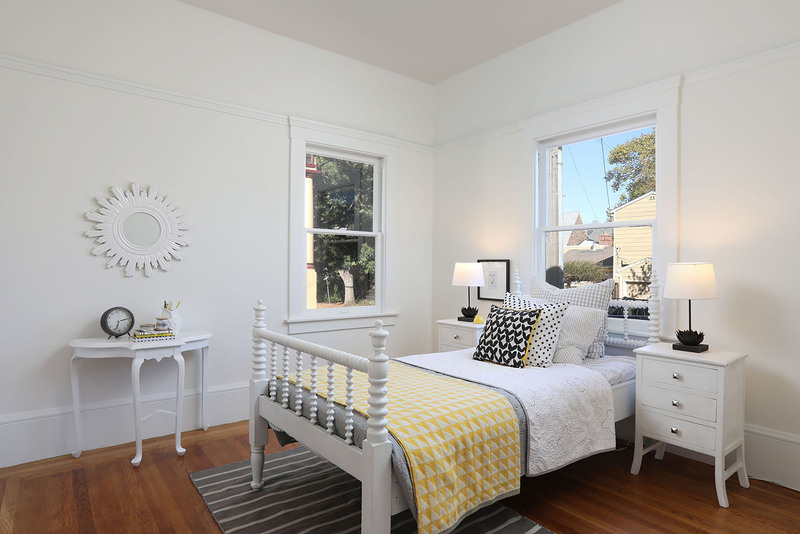 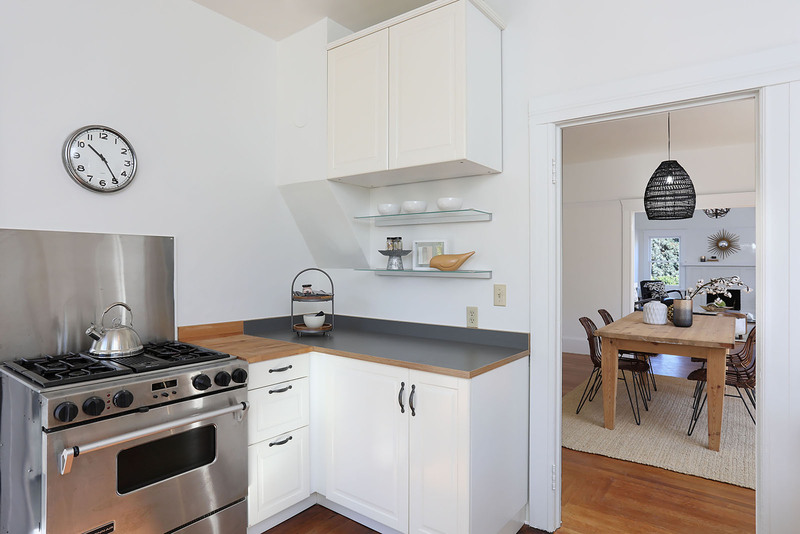 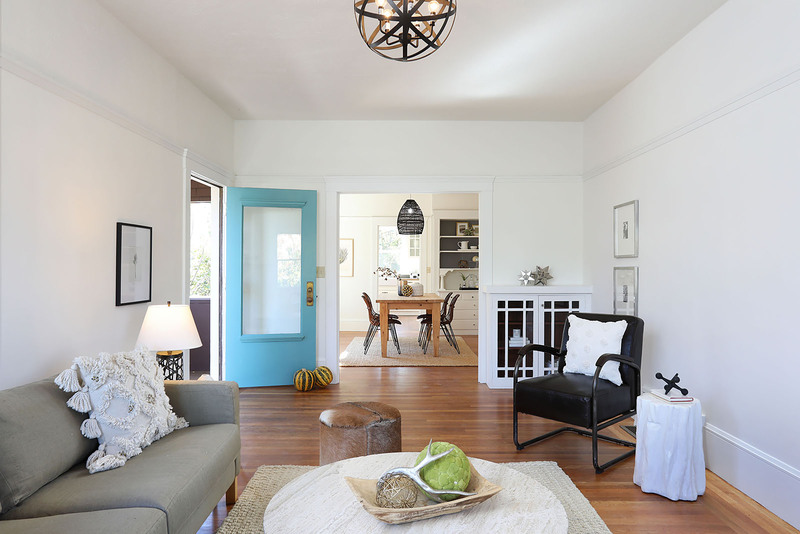 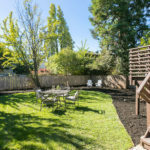 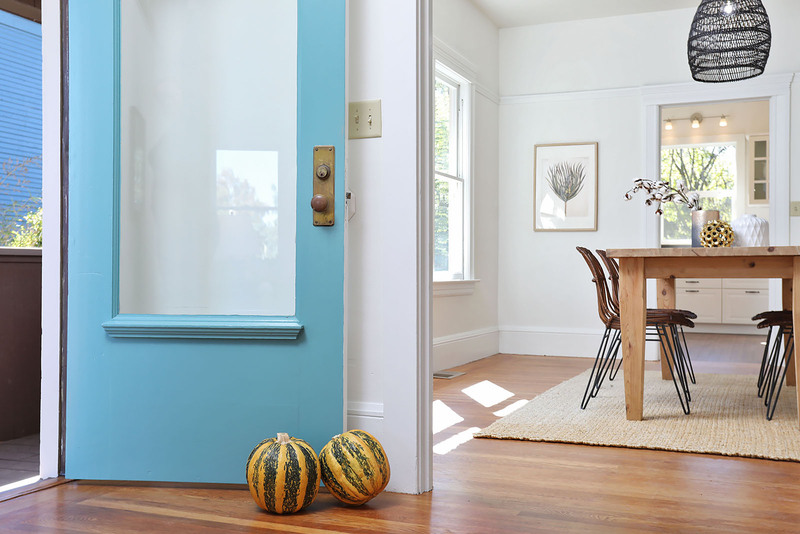 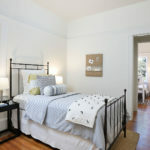 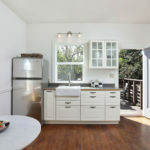 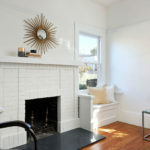 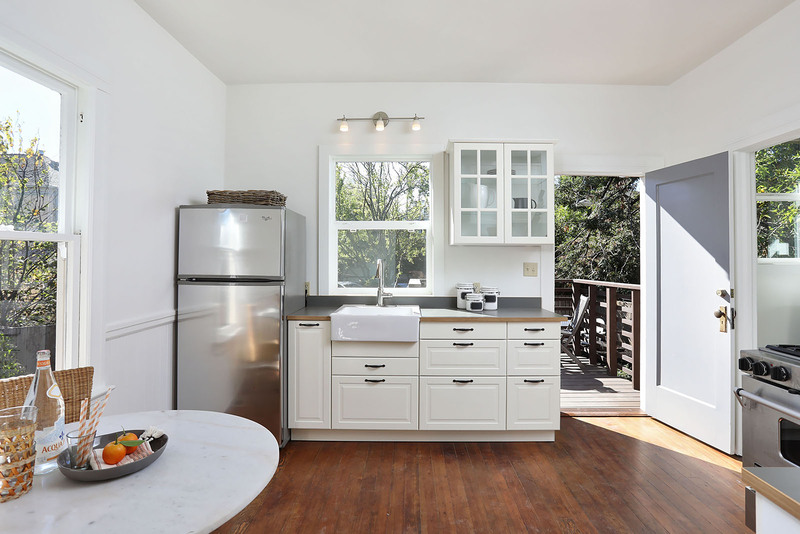 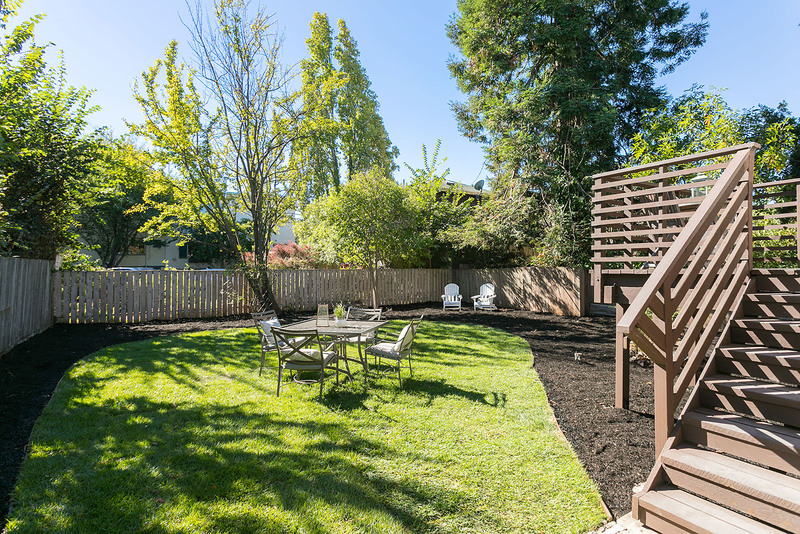 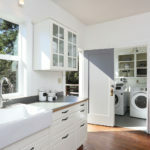 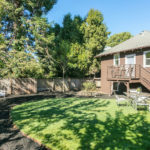 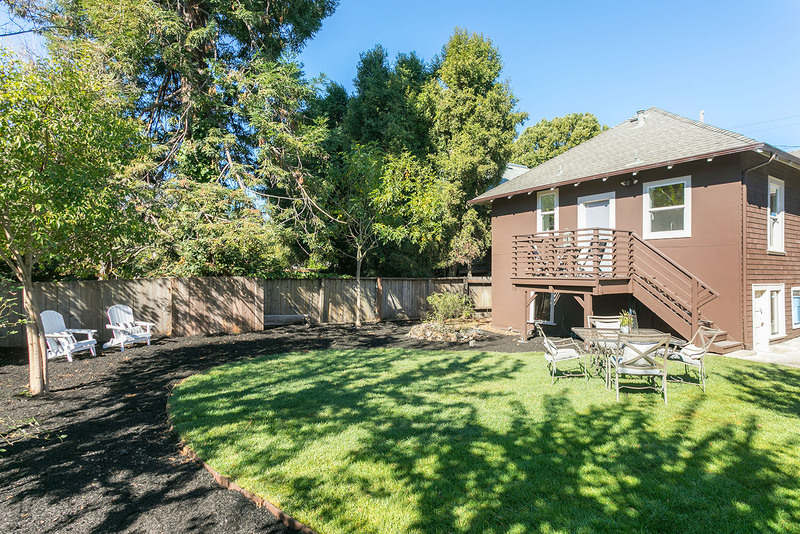 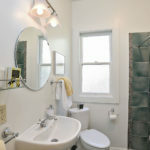 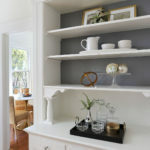 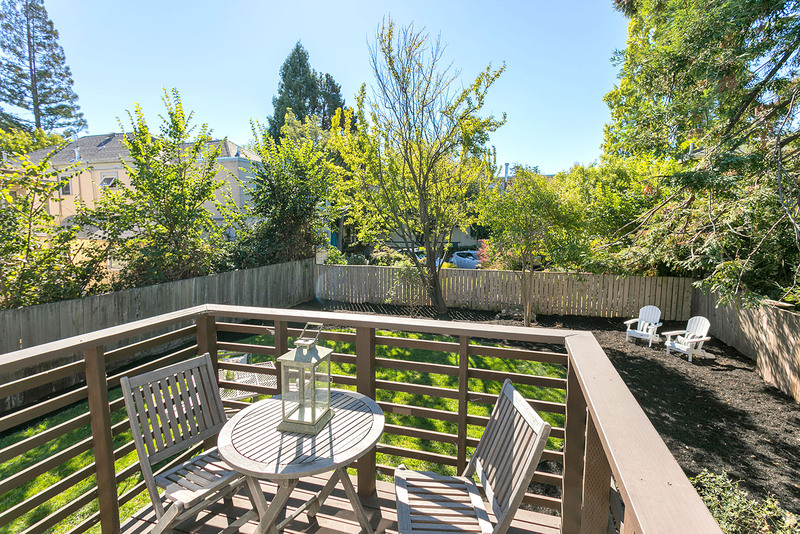 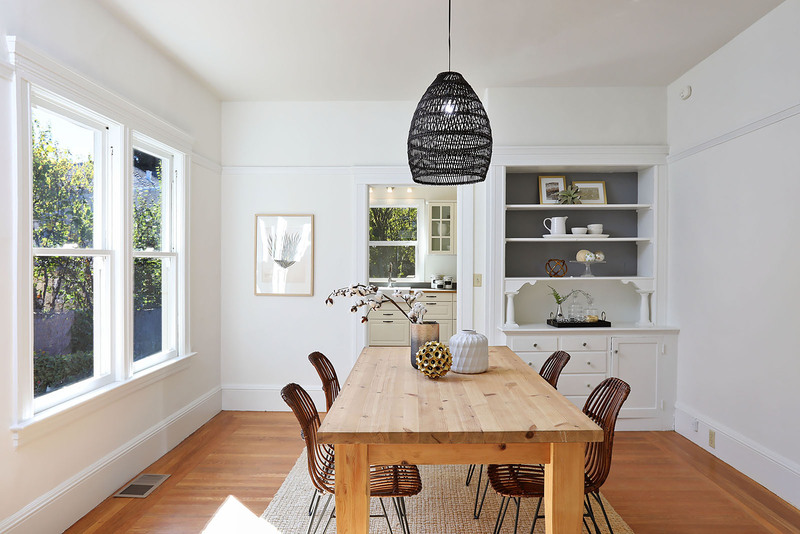 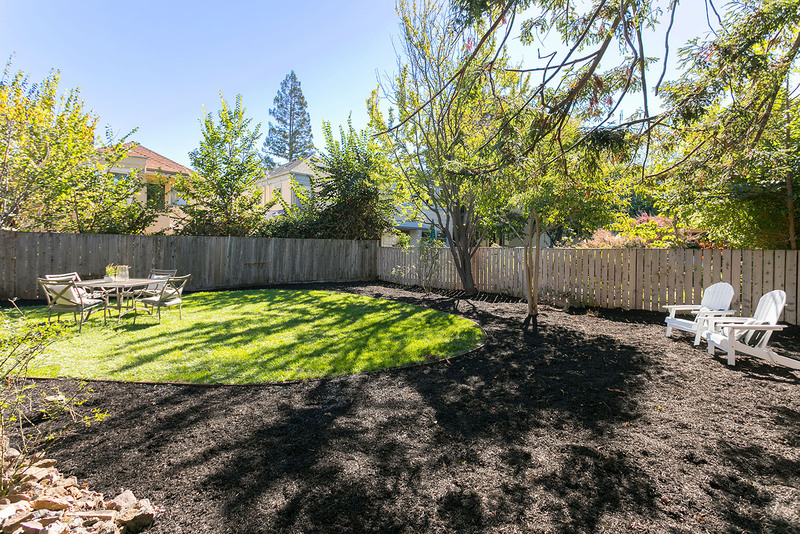 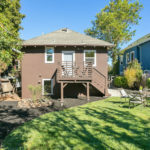 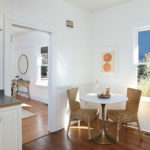 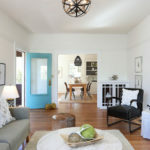 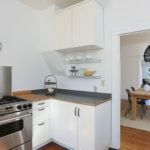 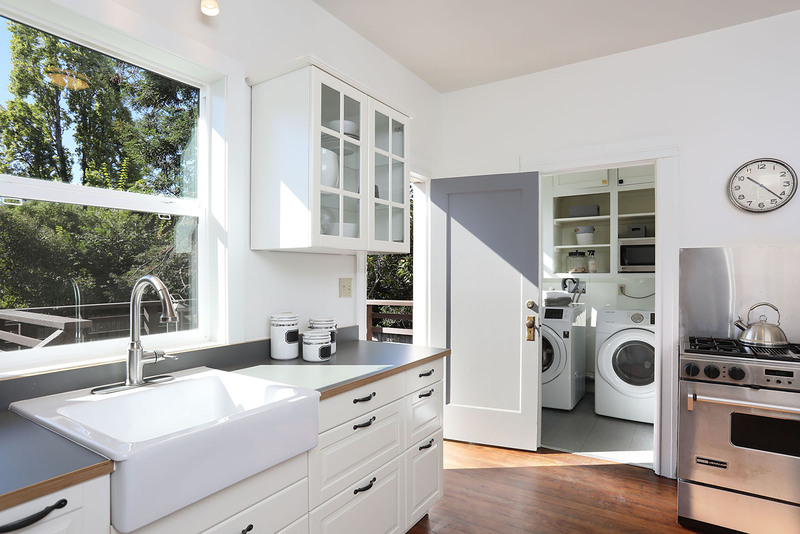 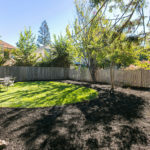 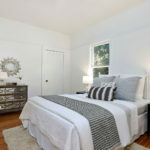 Located in one of Berkeley’s finest ‘central’ neighborhoods. 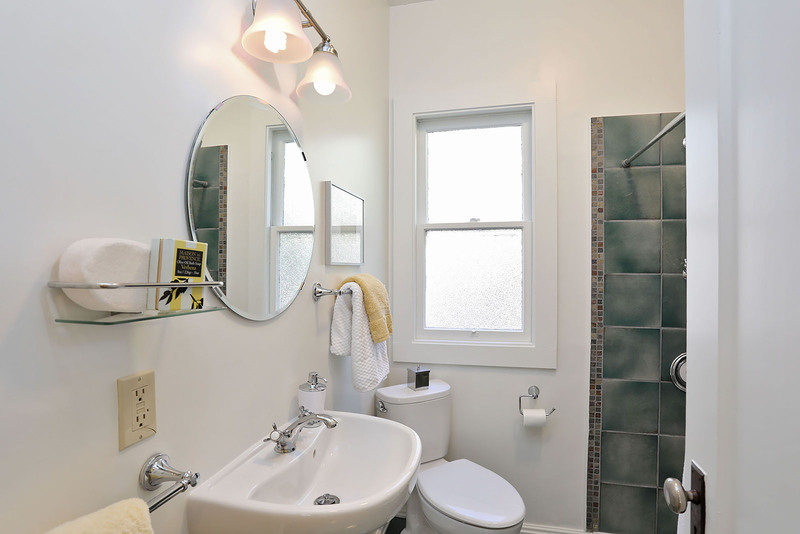 Move right into this lovely-maintained 3-bedroom/1½-bathroom home. 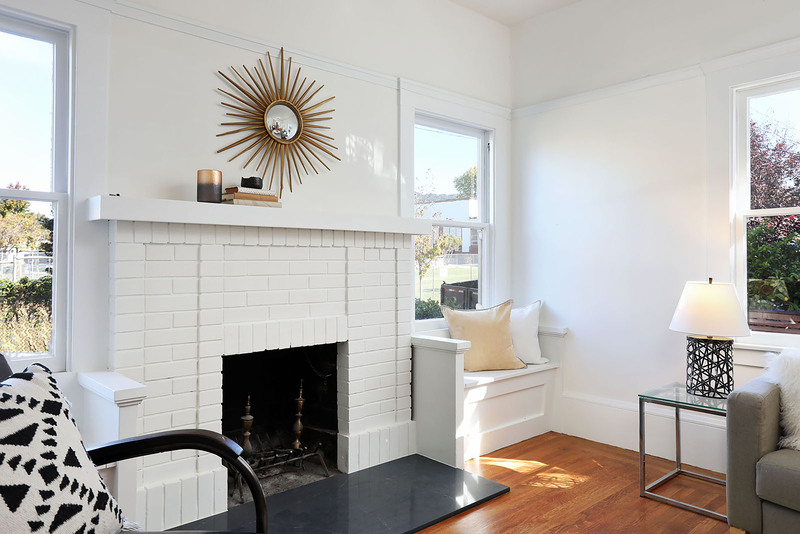 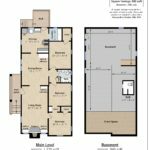 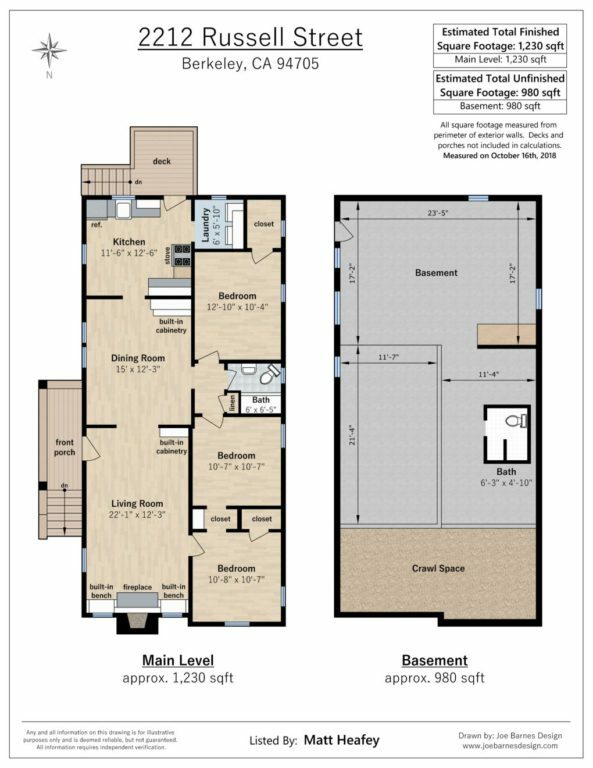 Featuring custom original built-ins, crown molding, seating nooks around the fireplace, it also offers an open living plan, refinished hardwood floors in the formal rooms and bedrooms. 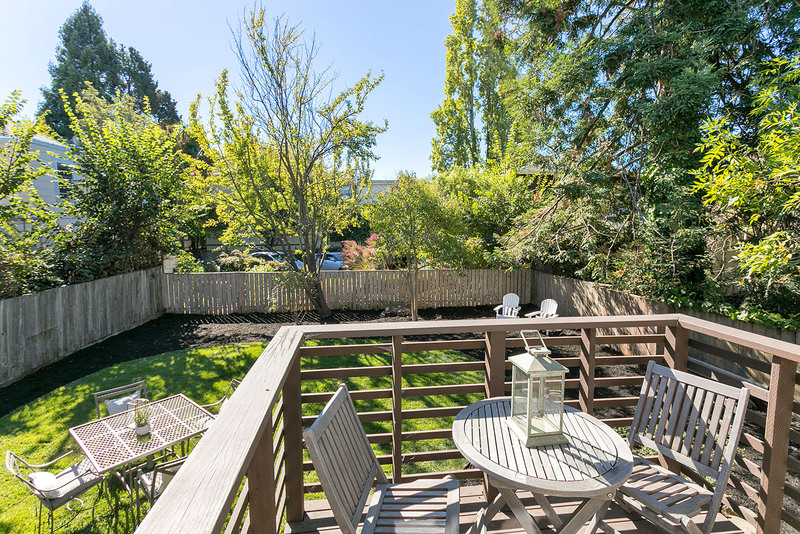 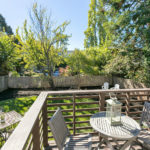 The updated kitchen opens to a deck overlooking a spacious rear garden with great potential for expansion (possible ADU). 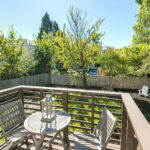 Walkscore of 89 short distance to Berkeley Bowl, Whole Foods, cafes, College Ave and just blocks to Ashby BART with a Bike Score of 100. 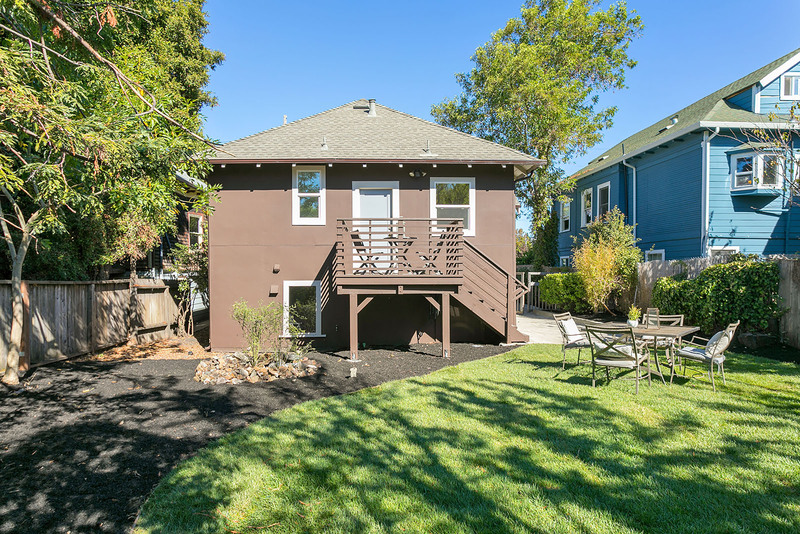 Located across the street from Sylvia Mendez Elementary School (formerly Le Conte) basketball courts, children’s jungle gym, and mini soccer field.